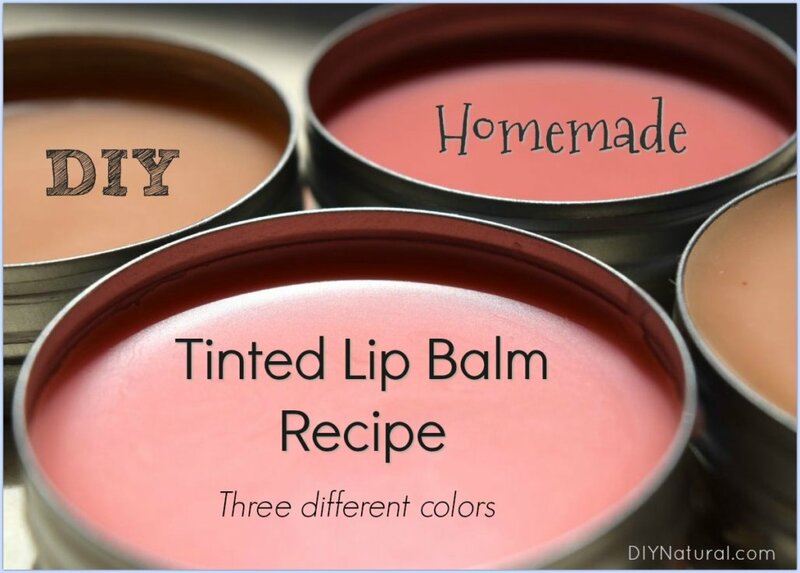 This DIY tinted lip balm recipe includes the base recipe and instructions for 3 tint colors: maroon, deep red, and brownish pink. It is simple and fun to make. I get most of my ideas for DIYs when I am walking down the aisles of the grocery store. I always take a walk down the cosmetics aisle just to see what is new. The ingredients and the price tag are always surprising. If it is affordable, chances are the ingredients are terrible. If the ingredients are wonderful, chances are the price is outrageous. That’s why I don’t buy makeup if I don’t have to. I prefer to do it my self – it’s cheaper and better quality. Lately, I’ve been searching for a quality tinted DIY lip balm recipe. I prefer something that is subtle, but brighter than my own lip color. Loud reds and bright pinks are nice but are really hard to make with natural colorants. Alkanet root powder and Madder root powder are wonderful additives when making naturally tinted DIY lip balm. They provide beautiful reds and browns and can be used to make quite a variety of shades. It took me some time to find my own personal favorite blend of the two powders. The tricky part is getting the powder to completely mix well. To do this, you need to infuse the powder into a light-colored carrier oil. Sweet almond oil, sunflower oil, or macadamia nut oil are all great choices. Infusing the oils is a simple process during which you heat the oil in a double boiler, then add the desired amount of powder, and stir until completely combined. Lastly, you strain with a cheesecloth or tea strainer. 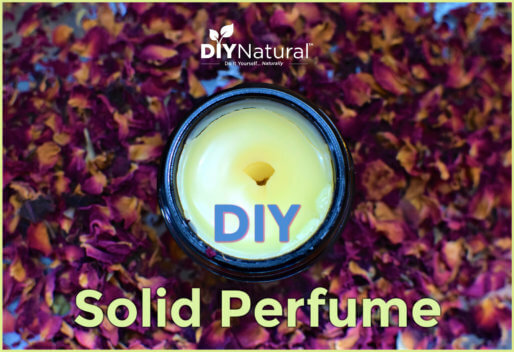 From there, making a DIY lip balm base is really simple. My recipe is 2 parts oil to 1 part beeswax. You can really choose any oil, but I tend to use a combination of hard and soft oils. This makes a slightly harder lip balm. For this recipe, I chose cocoa butter as my hard oil because it already has a great light brown color and it is wonderfully moisturizing. Cocoa butter moisturizes skin and provides a protective barrier as well. Finally, it wouldn’t be lip balm without beeswax. I use beeswax pastilles which are easier to melt. Beeswax lip balms also have a great silky feel and last for quite some time. As you can see, my recipe is very simple. It makes enough for three 1-ounce lip balm tins and one tin will last you at least a month. Add the desired amount of powder (alkanet, madder, or both). Stir until the oil has reached the desired color. Once melted, add the infused sweet almond oil. Remove from heat carefully (it will be hot!). Pour into lip balm tins or tubes. Allow to cool completely and then cap. I make a double batch of these and hand them out as gifts or store them in a cool, dry place for year-round use. The lip balm is pretty hard, so it should stay solid unless left in the sun. Learn How to Make Natural Homemade Red Lipstick! I love all of your recipes. Thank you for sharing. 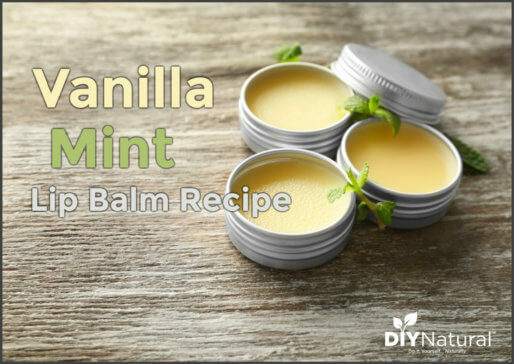 I like flavored lip balms and would like to add peppermint essential oil and pure vanilla extract. Do you think that it would turn out ok? Thanks, DeeAnn! I love flavored lip balms as well, but I know Vanilla Extract is water soluble, so it will not mix with these oils unless you put in an emulsifier. Peppermint essential oil will mix in, but it won’t give you much flavor – just a tingly peppermint sensation and lovely aroma. That’s great information to know. However, you can add stevia powder, as much or little as you like. It brings out the flavor. I have discovered that I can’t use beeswax. Is there anything else I can use? Absolutely, you can try soy wax or carnauba wax. Both should work fine. Looks like a great idea! Problem is, I look lousy in maroons and browns…. I always tend toward plums and wines in my makeup. Any idea how to create those tones?? 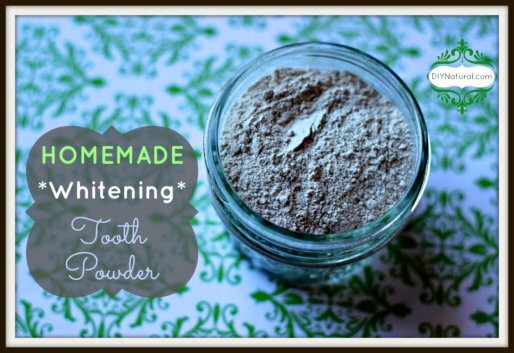 You could try some beet powder for a more plum shade – madder root powder has that light brown tone, so you may be able to blend those two for a more wine/plum color. The beauty of tinted lip balm is that it is subtle, so you won’t get a lot of color to the lips. My best advice is experiment and find one that enhances your natural lip color. Could you use raspberry powder or beet powder to color the lip balm? I’ve never worked with raspberry powder, but beet powder I know would work. I’m thinking raspberry powder would work just as well. Let us know if you try it and how it works! Thank you for this easy to follow recipe. These will make a great addition to the contents of my daughter’s party bags! Keep up the good work, I love reading your inspirational posts. Thank you Alison! This would be an awesome party bag addition!! Some cute clear lip balm tins would be perfect for little girls! They even make sparkles just for cosmetics or baking that you might be able to find at a local craft store. This is awesome thank you for sharing. I’ve been having a really dry lip problem for a month or more and I live in humid south Florida. So I gave up my lipstick, gave up chapstick, gave up Vaseline, and have been using my homemade ‘lotion’ on them it has helped, but I miss the tint. I will definitely do this! I normally wear a medium pink which recipe would you say I will like best? I think you should go with the deep red/maroon recipe – it’s not quite as bright, but gives that lovely subtle pinkish red. Lipstick always makes my lips dry as well!